This year may have been the year of the smartphone, but there were also a lot of really terrific gadgets. From the Google Home Mini to the SNES Classic, the past twelve months were filled with some terrific products, highlighted by the Nintendo Switch, a groundbreaking piece of tech that’s taken the world by storm. It was hard whittling this year’s list to just ten gadgets, but these devices stood left a great lasting impression. There were piles of great gadgets this year, but nothing left a mark quite like the Nintendo Switch. A laptop is a laptop, a phone is a phone. They’re cool, but they’re still exactly what they are. Is the Switch a handheld, or a console? 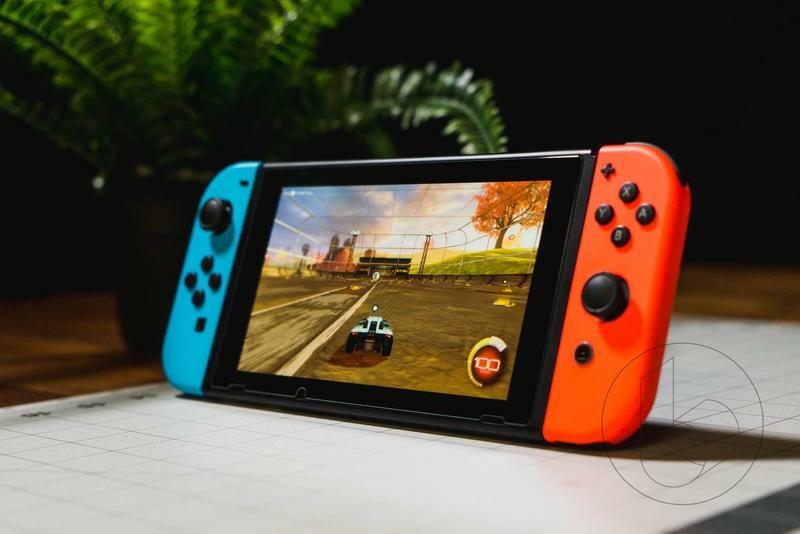 With one piece of hardware, Nintendo is mixing things up in the game industry, bringing people together, revitalizing its image, and offering up something totally new to gamers. While the Wii was an unprecedented success for the company, the Wii U left much to be desired thanks to a confusing name and some crud marketing. The Switch represents a total reset for Nintendo. The company shot out of the gate with a look that appealed to early adopters without alienating its fanbase, and packed more than half the power of a PlayStation 4 into less than a tenth of the space. Meanwhile, Nintendo’s been working on rewriting its history of slow, plodding game releases. The system launched with the paradigm-shifting The Legend of Zelda: Breath of the Wild, and closed out the year with Super Mario Odyssey. In between we saw games like Arms, Splatoon 2, Mario Kart 8 Deluxe, Snipperclips, the weirdly-excellent Mario+Rabbids strategy game, and even a port of 2016’s Doom that’s better than it has any right to be on such a small system. The system has helped Nintendo outsell even Sony’s unstoppable PlayStation 4 juggernaut at retail. Once again, we were too soon to write Nintendo off. The Wii U painted a pretty grim picture, but here we are with the Switch – the best hardware of 2017.
Who knew such a small change would make such a big difference? 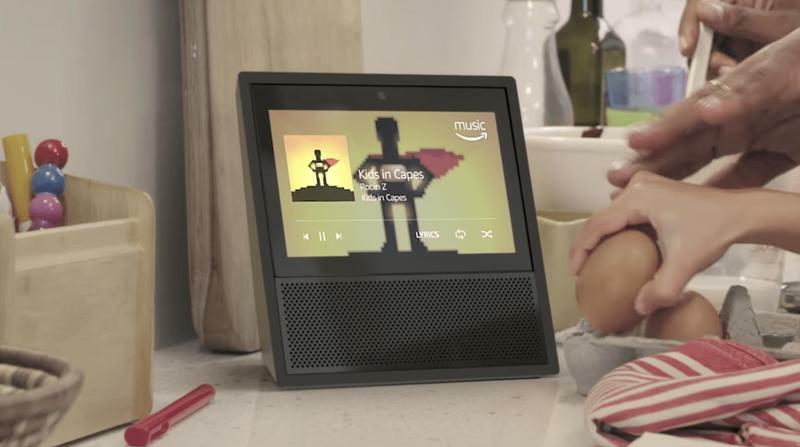 The Echo is already a terrific smart home speaker on its own, but adding a screen adds an entirely new dynamic. Users can watch video, catch up on news, see recipes, and more. It’s also great for making video calls, making it pretty great device for families. At $229, it’s by far the most expensive Echo device, but its versatility and quality is worth the price of admission. 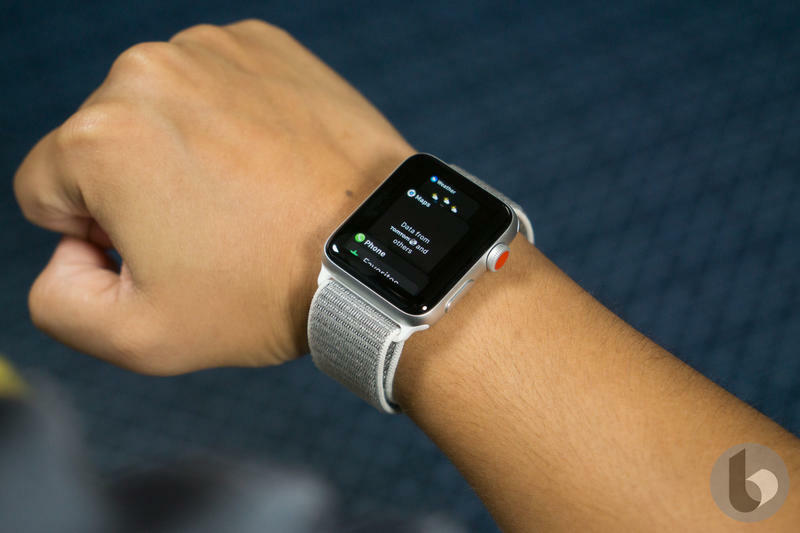 The Apple Watch is no longer just about glancing at notifications and telling the time. The wearable has evolved into a reliable activity tracker, tracking everything from runs to swims. It’s also being used for wellness, reminding users to stand up after long periods of inactivity. It can even be used to detect irregular heartbeats, making it an invaluable health tool. And for those who like to leave their phone at home, the Apple Watch Series 3 supports LTE, allowing users to send and receive messages without their phone. 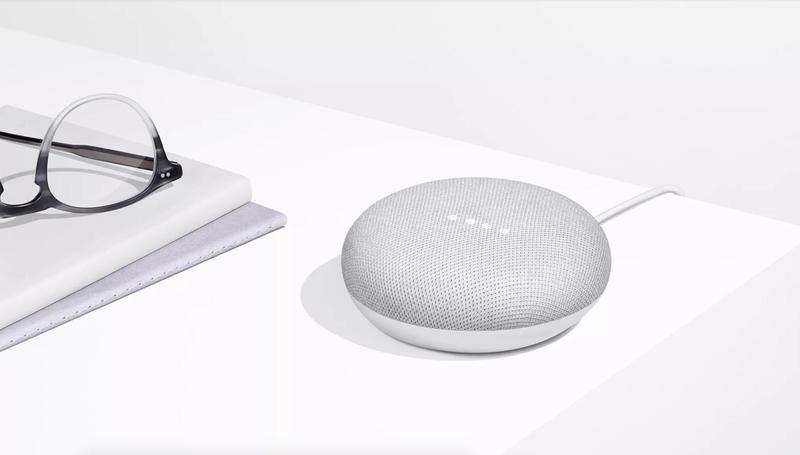 The Google Home Mini offers the smarts of its Assistant technology in a tiny (and affordable!) package, making it a must-have smart home device. It features a sleek mesh design, great sound, and integration with other smart home gadgets, from lights to vacuums. If you’re just getting started with building out a smart home, the Google Home Mini should be your first purchase. If you’re anything like us, you spend the majority of your day hammering on a keyboard. And if you’re anything like us, you’re very particular about the keyboard you use. 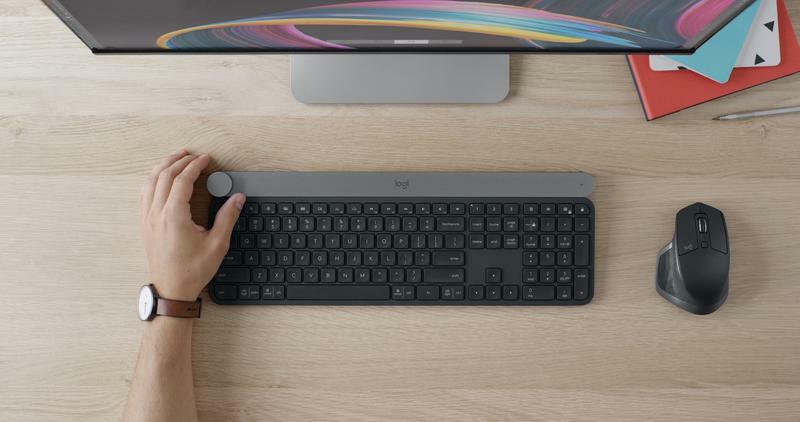 The Logitech Craft is a high-end keyboard that includes a powerful input dial to control the app you’re using, like Photoshop or Chrome. It also features smart illumination, comfortable concave keys, and the ability to connect with up to three devices—all very important for getting work done. Call it pandering to our nostalgia, I don’t care. The SNES Classic is a happiness machine, collecting some of the best games and putting them in a cutesy package. It features a rough UI and navigating the different games is a little confusing. 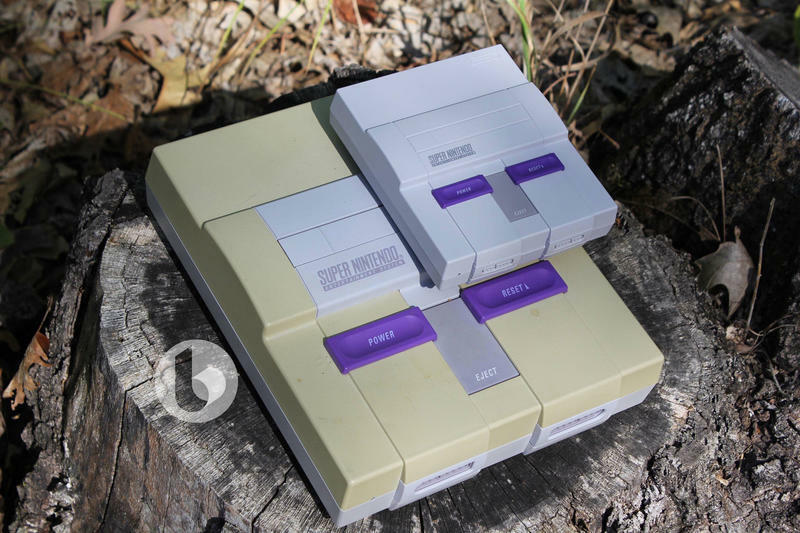 But the SNES Classic is a must-have gadget for any Nintendo fan (and gaming fan in general). 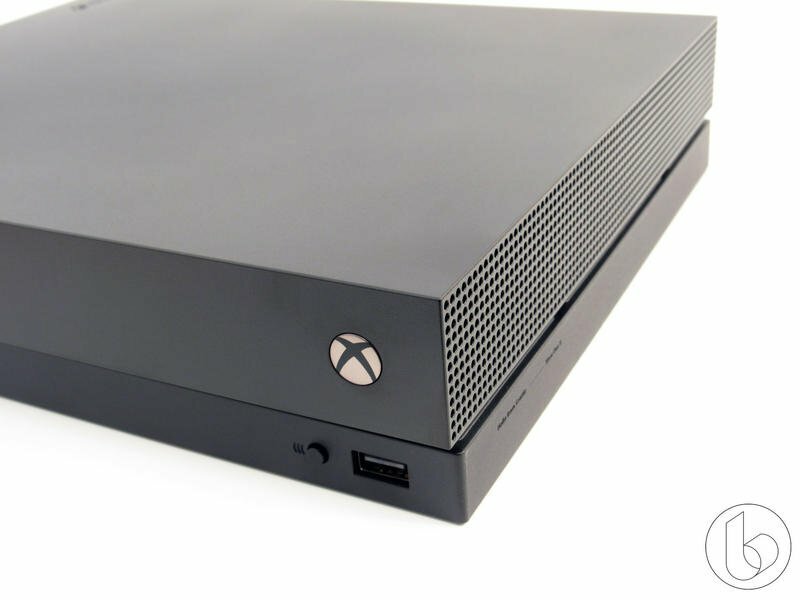 What’s not to love about the Xbox One X? It features a streamlined design, absurdly powerful guts, and the very best multimedia experience among the big consoles, including support for 4K and HDR. Although it still sits in this console generation, the Xbox One X feels like a huge leap into the future, offering fans a terrific piece of hardware that will be good for years to come. Nest is know for making some of the best smart home devices around, including its thermostat and smoke alarm. 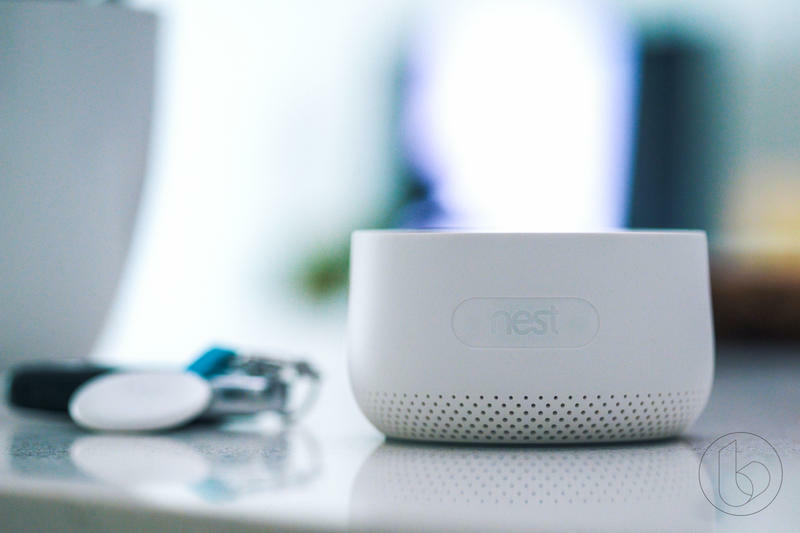 The Nest secure is the company’s biggest play into the home, providing consumers with an entire security system. Nest markets the Secure system as “tough on bad guys. Easy on you,” and we agreed in our review. If you take home security seriously, the Nest Secure should be on your list. 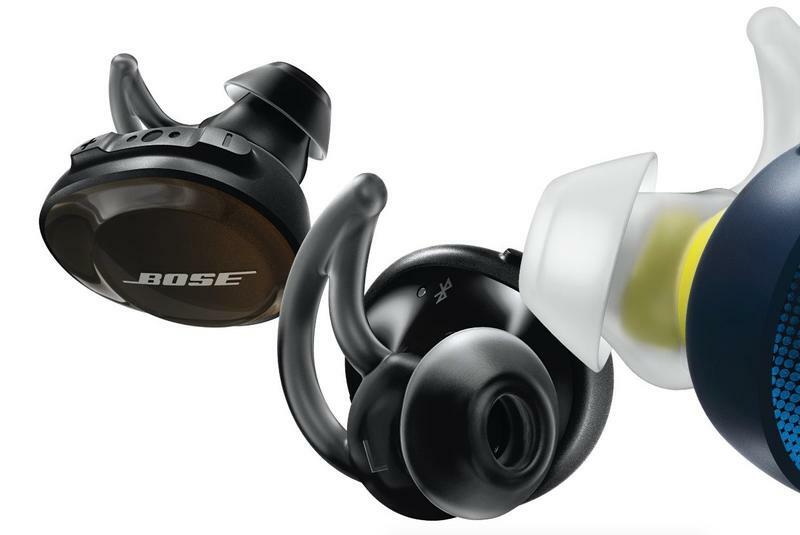 The perfect pair of wireless earbuds doesn’t exist, but Bose’s SoundSport comes very close. The sound is fantastic, the connection is consistent, and they’re resistant to dust and water, so you can wear them while working out. With phones everywhere abandoning the headphone jack, now’s as good a time as any to go completely wireless. 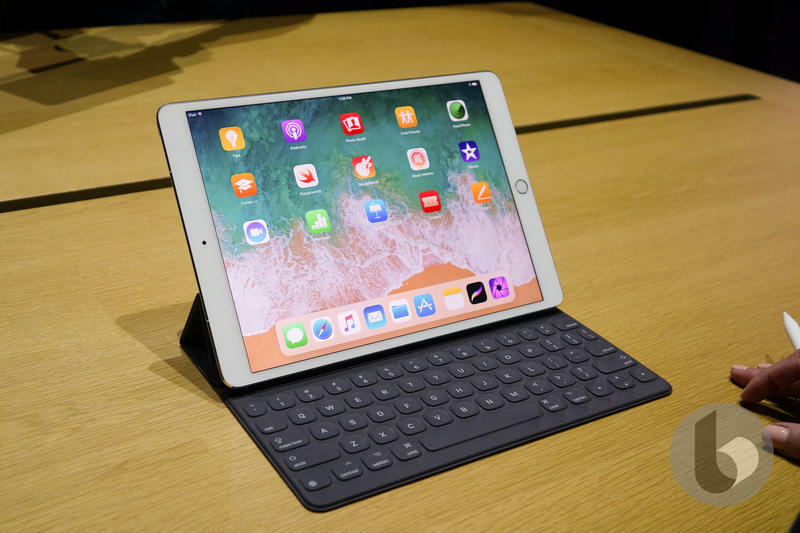 Apple has seen a renewed interest in tablet sales, and that’s thanks in part to the 10.5-inch iPad Pro. Apple’s powerful tablet includes powerful guts, a sleek design and a gorgeous display, along with great support for the Apple Pencil. And with iOS 11, the iPad is now more capable than ever, making a good argument for finally replacing your PC.